Cooke and Lewis CLCGS60 cooker hood review - Which? 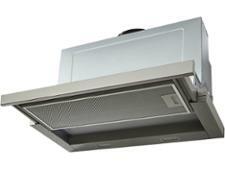 The Cooke and Lewis CLCGS60 is a budget cooker hood available only from B&Q. 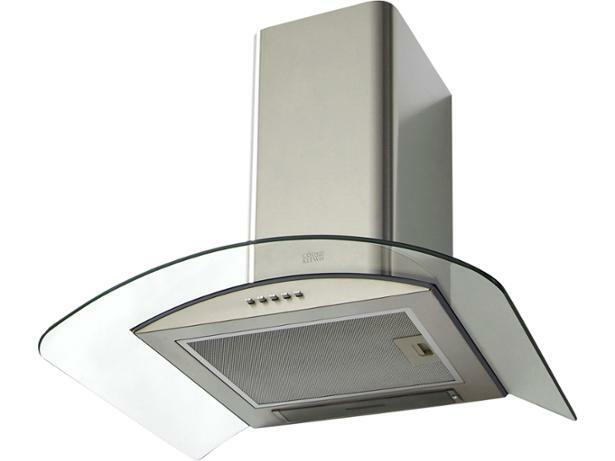 It's a smart-looking stainless steel and glass chimney hood which should keep unwanted odours at bay and illuminate your cooking. We found this hood easy to use, but how did it fare at eliminating steam and smells? Read on for our verdict.